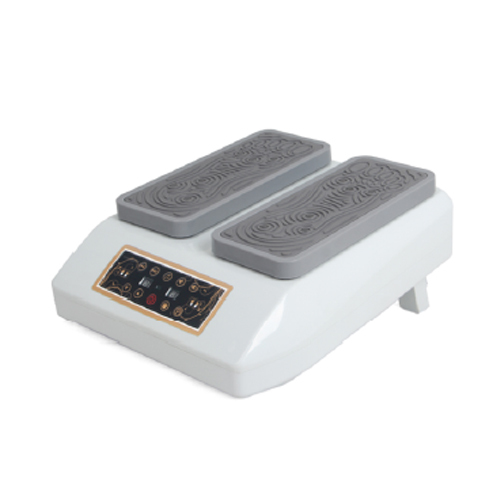 We are a professional manufacturer of fitness equipments and outdoor sports products in Zhejiang,China.And we produce various kind of fitness products,such as Home Gym,fitness equipment,exercise equipment,sports equipments,gym equipment and so on,Now you may choose all kinds of chin gym,pull up,iron gym,gym bar,door bar,chin up,exercise bar,weclome to you in inquiry,please feel free email to me !! 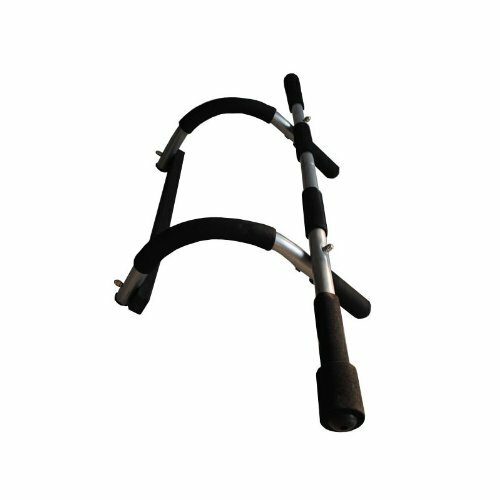 This is a portable multi-function chin up bars, inexpensive and easy to tone up your muscle.The most common use of this equipment is for developing the back muscles,particularly to develop that V-shape that most people desire. However, pull up stations are also great for developing arm muscles, particularly biceps and forearms. You can also do a variety of abdominal exercises including leg raises and oblique curls using the chin-up bar. This is the most effective chin-up bar you could find and trust!! 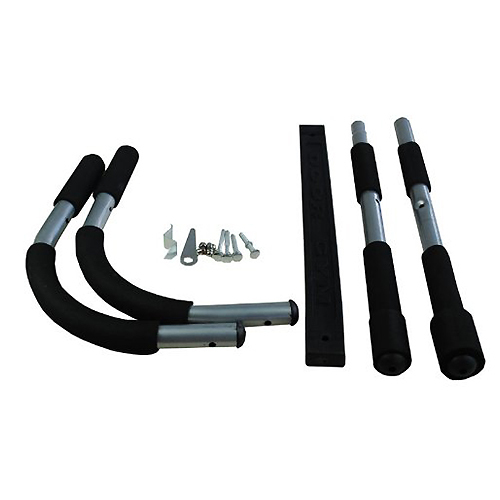 • There are portable chin up bars that can be easily installed and removed that are good for home and office use. 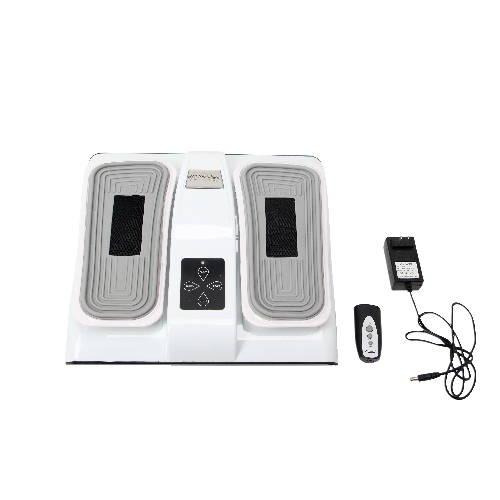 • Then there are pull up wall mounted units that can work if your ceilings are high enough and your walls can handle the weight of the exerciser. 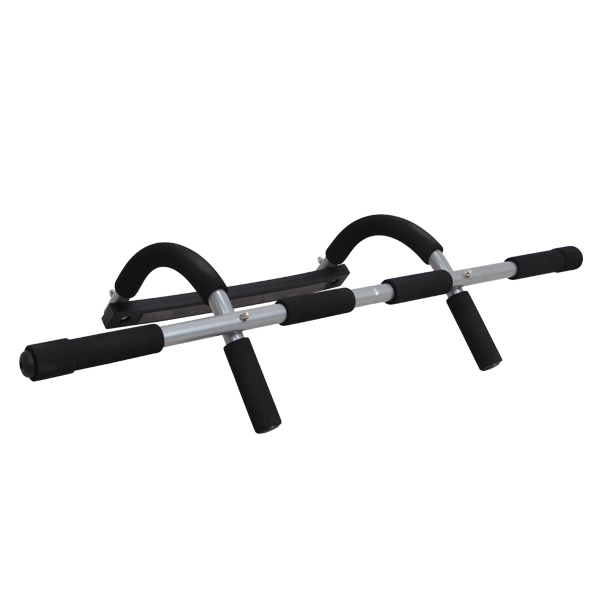 • There are pull up stations that are stand alone units that may or may not have a dip attachment for chest and triceps. • Sets up in several locations, including doorway, against a wall, or on the ground. • Heavy-gauge, thick hi-grade steel holds up to 330lbs. 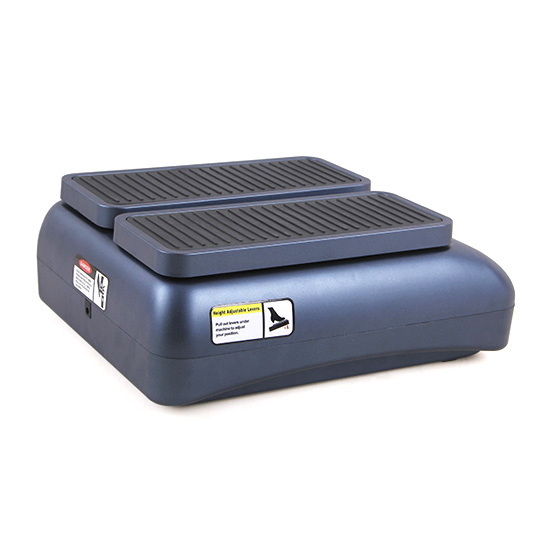 • Thick foam padding and non-slip comfort grips. • Pro-grade close-grip handles with 12 grip positions. • Fits doorway up to 1m (40") wide, sturdy doorway with border trim required. 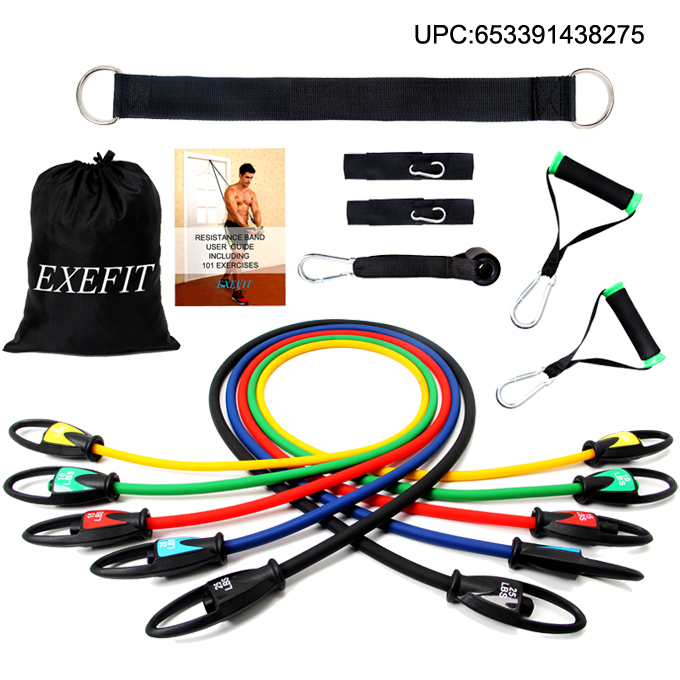 • Perform chin ups, pull ups, sit ups, and triceps dips and more with a single product. 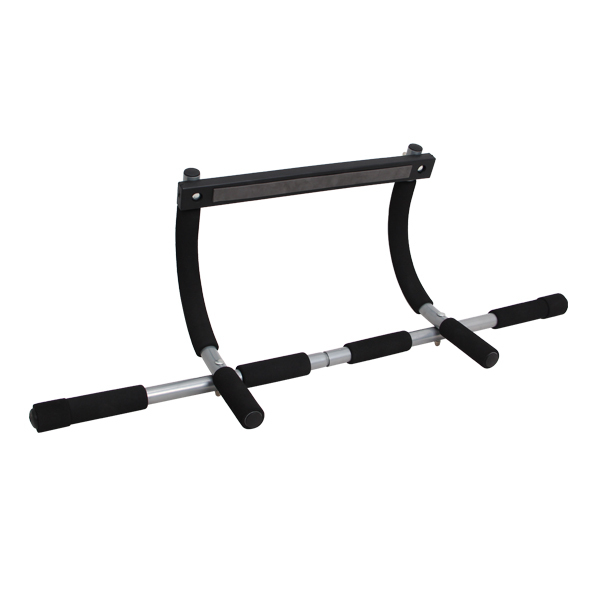 • Multifunction chinning bar for strengthening pecs, biceps, abs, and obliques. • Portable and easy to store. • Easy to install and undo. • Come with assembly instruction.